Green Floral Greeting Card Background - Free Photoshop Brushes at Brusheezy! Download this new Green Floral Greeting Card Background for an easy way to create your own personalized scrapbook pages and greeting cards. This crafty greeting card background is designed with a green polka dotted base, stitched green ribbons, and pink and green flowers. 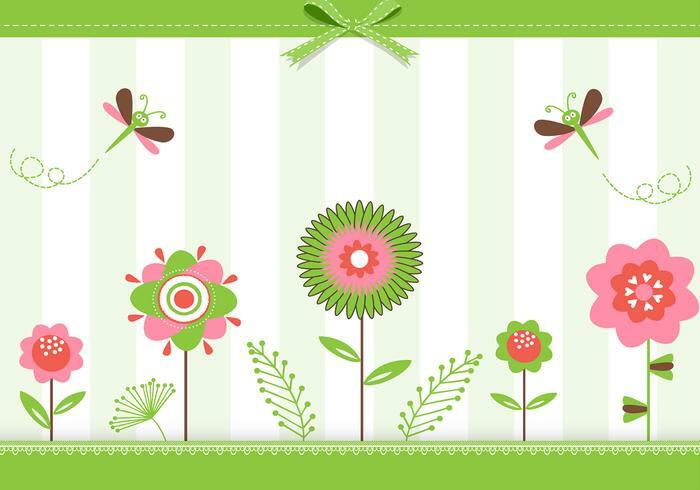 Use this greeting card background in your next project and then check out the <a href="http://www.vecteezy.com/backgrounds-wallpaper/58817-green-floral-greeting-card-vector/premium">Green Floral Greeting Card Vector</a> over on Vecteezy!